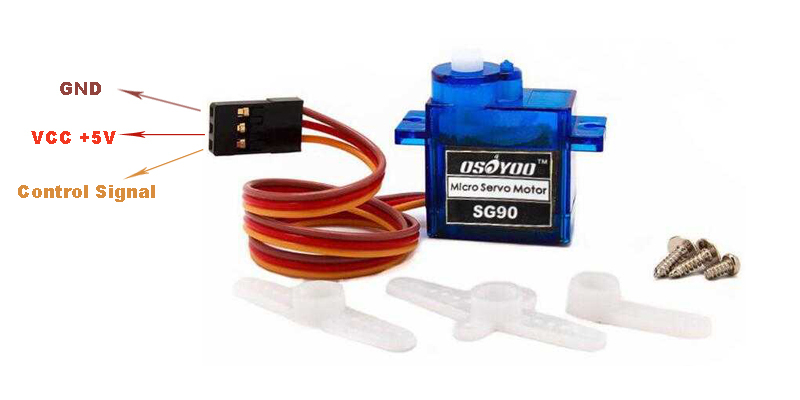 This project will show you how to use a potentiometer to change a servo’s position. 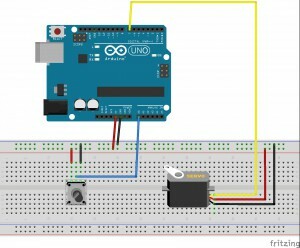 Step 2 – Download pot-servo.ino Sketch file, load it into Arduino. 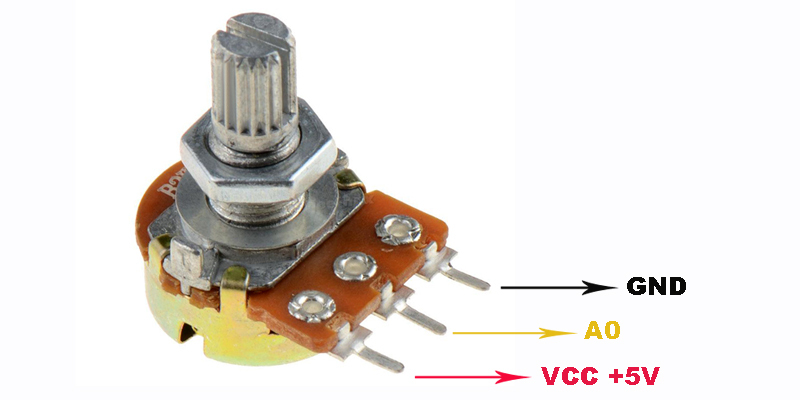 Turn potentiometer to different position, you will see servo will automatically turn different angle as per potentiometer resistor value.